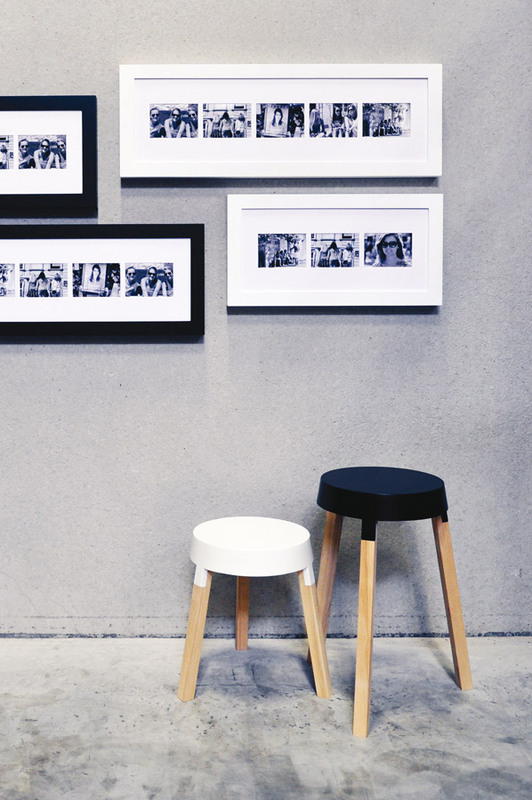 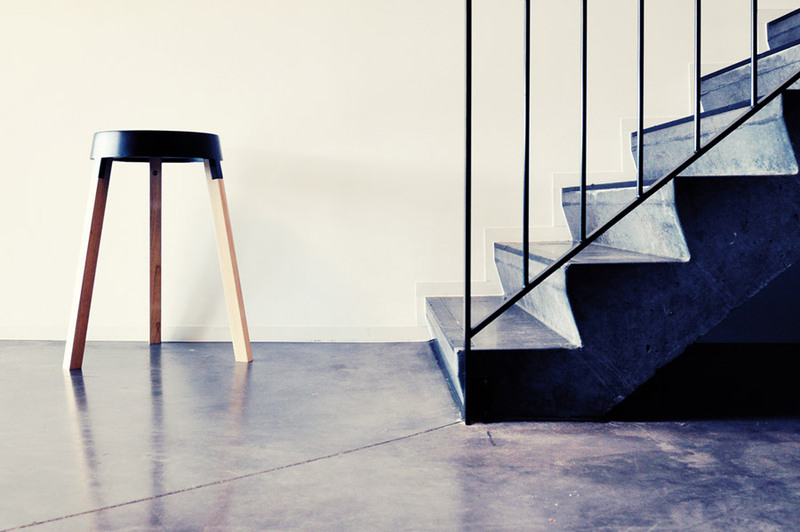 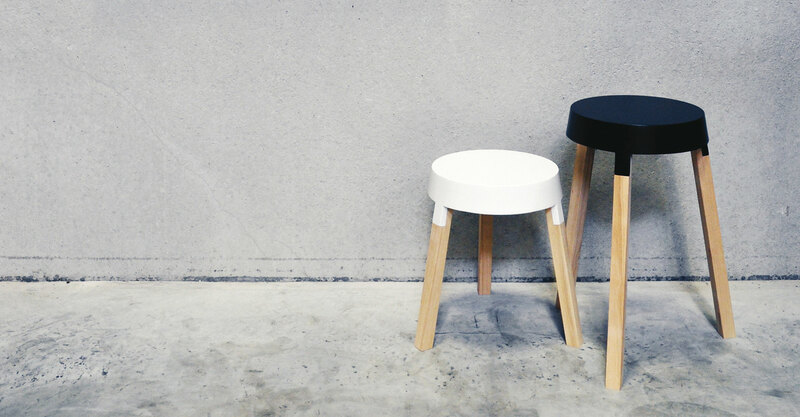 The bXL tables are a family of simple and playful side tables made of wood. 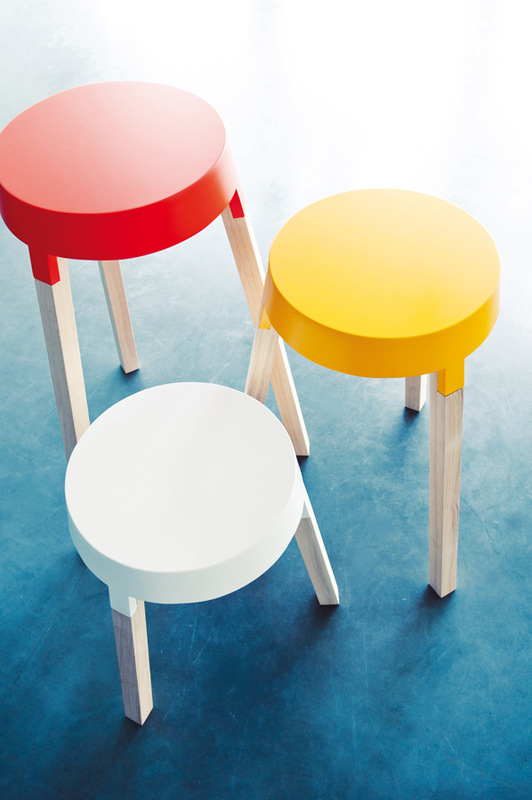 The tables have the same tablet size and differ only by the length of the feet. 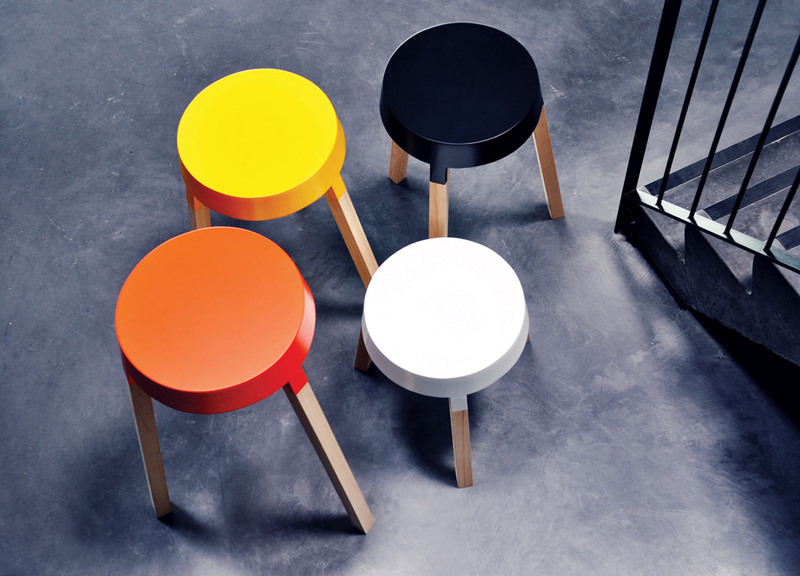 Available in 3 different heights, the tables can be used together or individually. 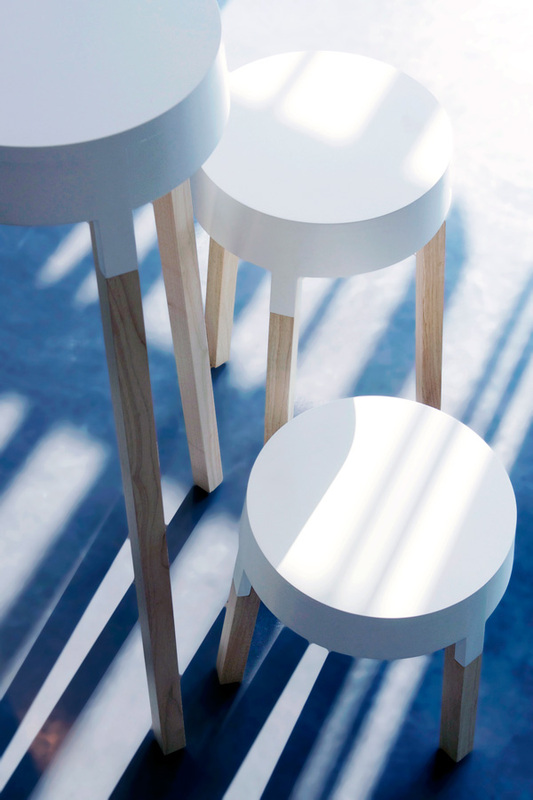 bXL table is an adaptation from a project ‘Woodenlegs’ designed in 2008 and presented the same year during the Milan design week.